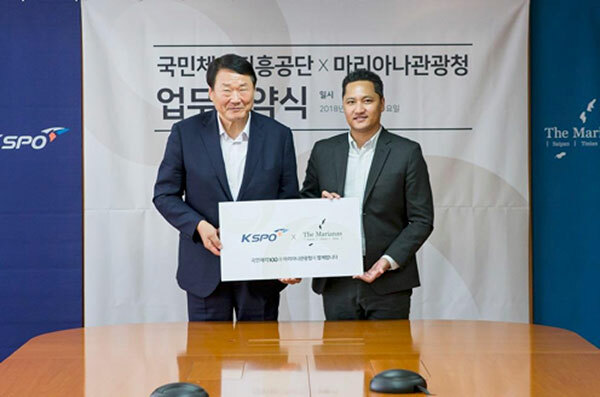 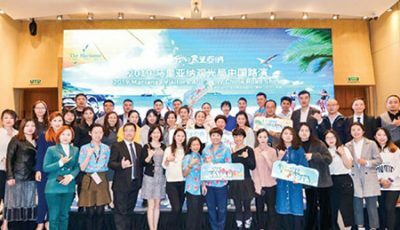 In line with its promotional strategy to grow awareness of the Marianas as a sports tourism destination, the Marianas Visitors Authority signed an MOU with Korea Sports Promotion Foundation on Sept. 5, 2018, in Seoul. 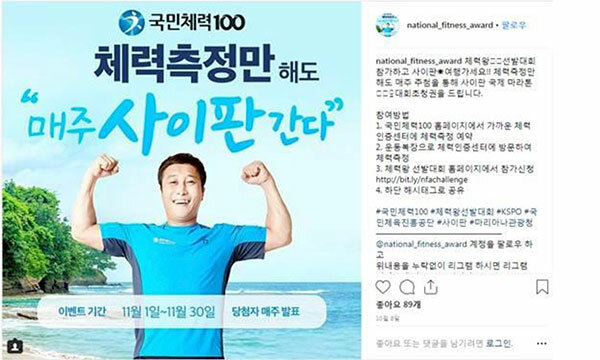 The first promotion undertaken through the agreement will involve 20 people selected from the National Fitness Award Program during November and December. 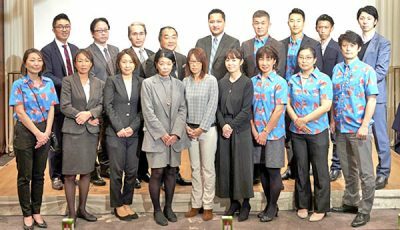 They will participate in the 14th Saipan Marathon, which will be held on March 9, 2019. 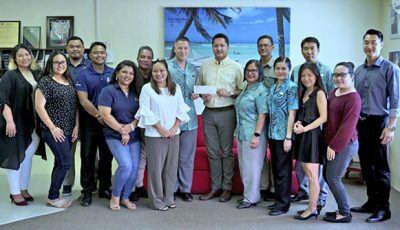 With support from the National Fitness Award Program, KSPO will utilize its marketing channels to generate news and paid/unpaid media to maximize exposure of the Marianas and Saipan Marathon for the promotion period. 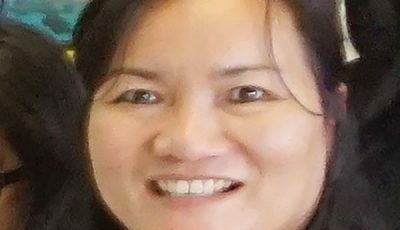 As part of the exposure, an interview of Concepcion was featured on MBN TV Channel. 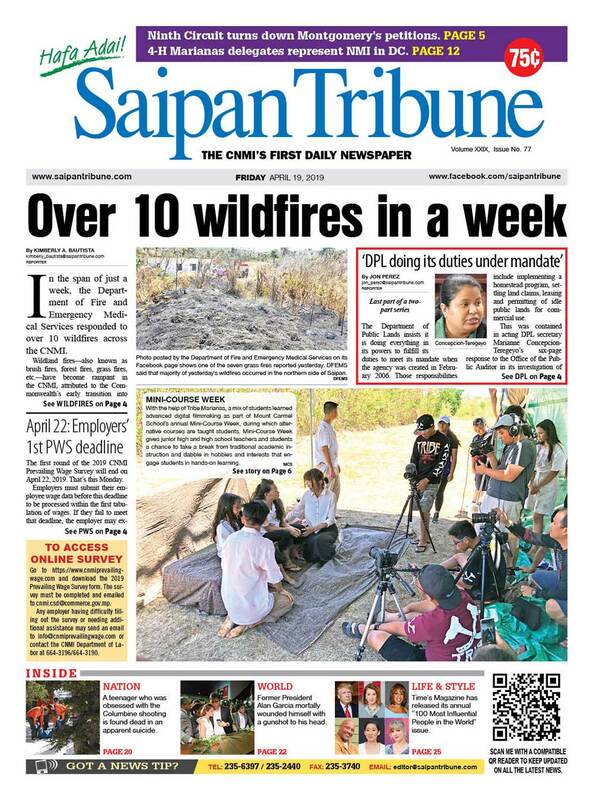 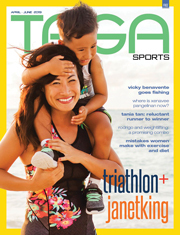 It included a video of Saipan Marathon and introduced the Marianas.